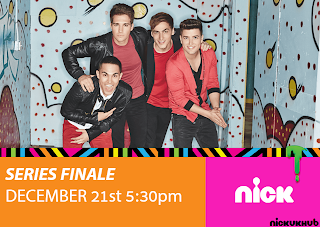 NickUKHub: Nickelodeon UK & Ireland to Premiere Big Time Rush Series Finale "Big Time Dreams" on December 21st 2013! 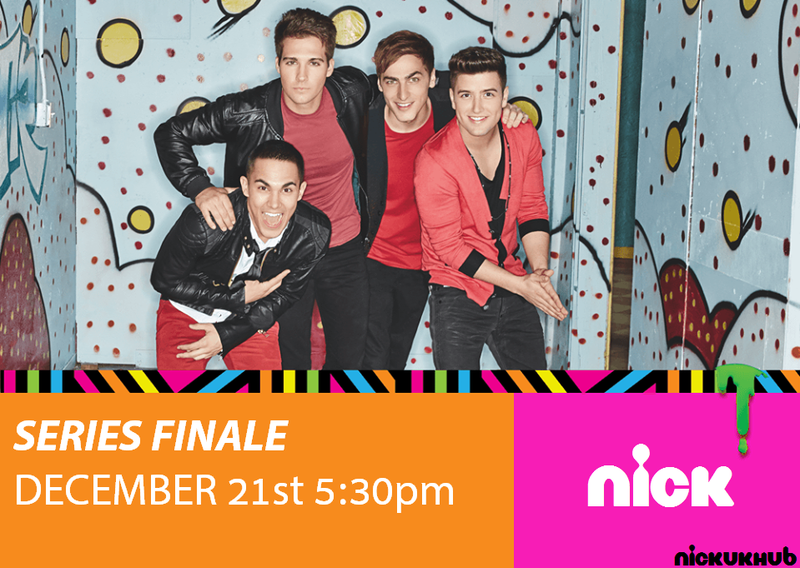 Nickelodeon UK & Ireland to Premiere Big Time Rush Series Finale "Big Time Dreams" on December 21st 2013! Nickelodeon UK & Ireland has announced the upsetting news today, Monday December 2nd 2013, that on Saturday December 21st 2013 at 5:30pm, Nick UK & Éire will premiere the series final episode of Big Time Rush, titled "Big Time Dreams". New episodes continue every Saturday until then.